Here are all 16 “own the spot” locations for skate 3. The easiest way to find them this year is to load up your online challenge map, go to the Versus menu and choose spot battle. 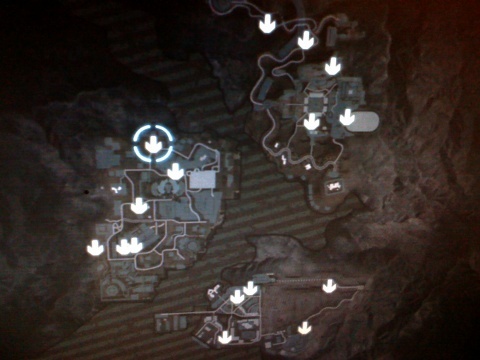 That will list all 16 spots, even if you have not found them in single player. Highlight a spot you have not found yet, create a private match, and you will spawn at the spot by yourself in an online game session. From there, just use the pause menu to leave the session and boom, spot found for your single player career.